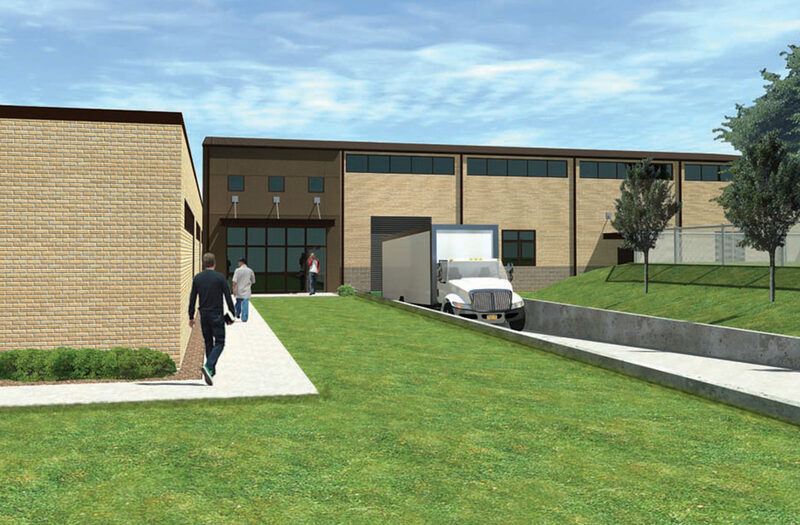 MWA partnered with Catholic Community Services of Northern Utah and Wadman Corporation on a successful design-build delivery of this important community project. This food warehouse was thoughtfully designed using brick, plaster, and glass finishes to harmoniously connect with an existing building. The food bank, facilitated by CCS, serves individuals and families experiencing hunger. The addition of this food warehouse allows more efficient delivery and distribution of donations, allowing them to better reach the community.